Before It’s Set In Stone. We’re here to help you transform your property. 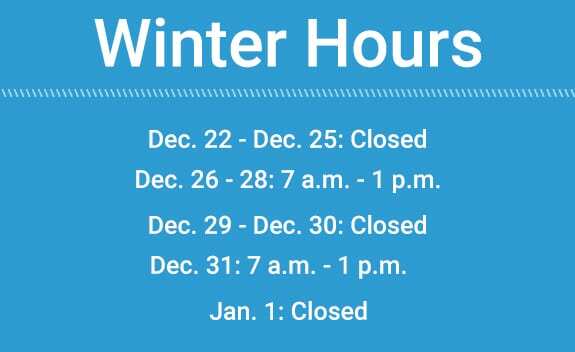 Let us know how we can help. Braen Supply is one of the the leading suppliers in landscape materials in the NJ, NY & PA area. 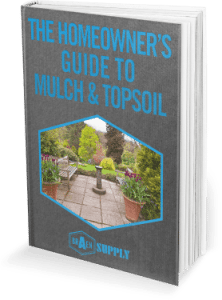 Specializing in mulch, topsoil and a variety of decorative gravel, homeowners, contractors and landscapers can find exactly what they need for their upcoming project. Mulch is one of the best things you can do for your flowerbeds, gardens and areas near your walkways. As one of the leading suppliers of bagged and bulk mulch in NJ & NY we can help you transform any landscape right before your eyes. At Braen Supply, we offer a wide variety of bulk mulch types such as hardwood, pine, cedar, hemlock and dyed. As well as natural, red and black bagged mulch to beautify and care for their landscapes. 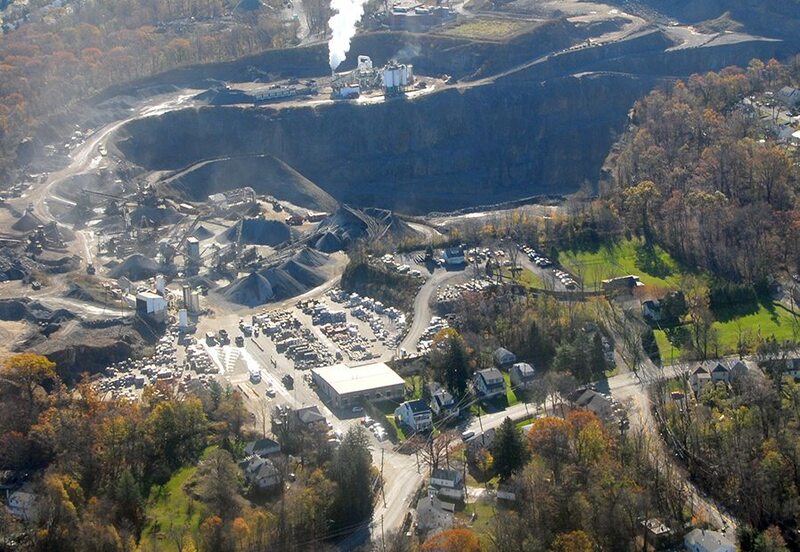 Braen Supply is one of the leading suppliers of topsoil across northern NJ. We offer some of the best topsoil at wholesale prices. Being one of the largest suppliers of topsoil in NJ we offer it for pickup and bulk delivery across all of NJ, NY, PA and CT.
We offer topsoil by the cubic yard and ton to customers all across Bergen County in addition to NJ, NY & PA. You’ll save time and money buying topsoil this way versus purchasing it by the bag from big box stores. 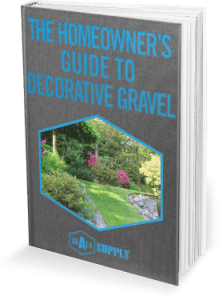 Decorative gravel is one of the best ways to enhance your landscape. Not only can it transform your backyard but there are a variety of options to do so. We’re proud of the homes that we have transformed throughout the years. From landscape supplies to masonry materials & outdoor accessories, we are able to provide every material to build your dream home in New Jersey. Take a glimpse inside these NJ dream homes. We own and operate two Braen Supply locations in Northern NJ where we carry all of your landscape, masonry and hardware needs. There’s no need to shop around when it’s all right here for you. 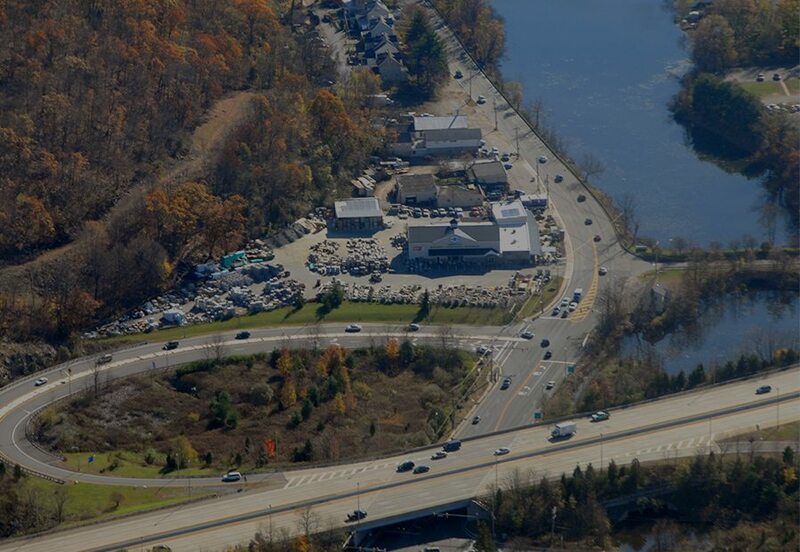 If you want a closer look at our products, stop by our showroom in Wanaque, NJ to get the full experience. With more than 10,000 square feet of landscape and masonry supplies and a full-service hardware department, we are poised to become the premier landscape, masonry, and hardware building supplier in the greater tri-state area. From early on, it was clear that our customers preferred to buy all their materials from us rather than shopping around at various place. As a result, we now offer an extremelty wide array of products and materials for a diverse range of jobs. 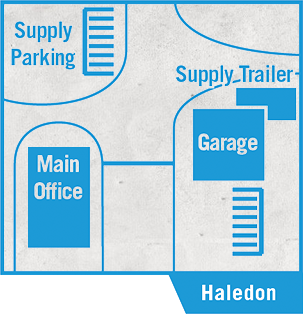 Braen Supply is one of the largest rock salt suppliers in the NJ and NYC area. We’ve provided homeowners, businesses and townships with thousands of tons of rock salt at some of the best prices in the area. All of our rock salt is available for pickup and bulk delivery across NJ, NYC, PA & CT. 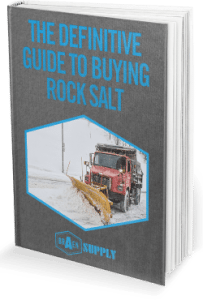 When it comes to dealing with snow and ice covered roads, driveways and parking lots you need a consistent supply of bulk rock salt. Working with bulk rock salt will be the most efficient way to deal with your winter needs. Braen Supply offers bulk rock salt for pickup and delivery across all of NJ, NYC, PA & CT. Our rock salt is NJ DOT approved and is available by both the cubic yard and ton. With the best prices on bulk rock salt in the Tri-State Area you’ll melt snow and ice without breaking the bank. Bags and pallets of rock salt are perfect for homeowners and businesses who always need rock salt at the ready. Whether you are looking to protect your pets, your family or for the most cost efficient options we have the perfect rock salt for you. With Ice Patrol, Safer than Salt, Environmelt, Calcium Chloride Crystals, Peladow Calcium Chloride Pellets and DowFlake Xtra Calcium Chloride available, we can ensure all of your needs are met. Veneer is a stylish and elegant masonry method that is extremely popular among NJ home and business owners. As one of the leading suppliers of stone veneer in NJ & NY we can help you find the perfect kind for you. With so many different homes, businesses and landscapes that want to incorporate veneer into their design we’ve worked with the industries biggest names to bring you one of the largest selections in NJ & NY. While we offer a wide variety of brands and stones our veneers are broken down into full stone, thin stone, full brick, thin brick and cultured stone. We’re proud to offer an extremely wide variety of veneer at some of the best prices in NJ & NY. As an authorized supplier of some of the largest names in the industry we can ensure you’ll find the perfect kind to meet your needs, every time. Our veneer is available for pickup and delivery across NJ, NY, NYC, PA & CT.
We are proud to provide materials from the top supplier in Northern New Jersey. From natural stone materials to outdoor accessories, we provide a diverse amount of materials from 20 different suppliers. We offer pavers and patio materials at wholesale prices and offer bulk delivery across all of NJ, NY, PA and CT. Become the envy of all your neighbors with an elegant patio design. Choosing the type of paver to construct your outdoor living area depends on both personal preference as well as the overall theme you have in mind for your backyard. The elegance and allure of a flagstone patio is unrivaled by other types of pavers. Natural stone holds up well under heavy foot traffic, and it has a variety of textures available. Natural stone flagging is among our best-selling flooring options, and we have a wide selection of flagstone for you to choose from. There are so many options available with natural stone flagging for your patio or walkway. Building a new patio with concrete pavers opens up endless possibilities for your landscape. Concrete pavers are one of the more attractive solutions on the market; coming in a wide variety of designs, shapes and colors. They are also known for being extremely durable and long lasting as well as easy to maintain. Braen Supply has a wide variety of concrete pavers for you to choose from for your NJ and NY home. 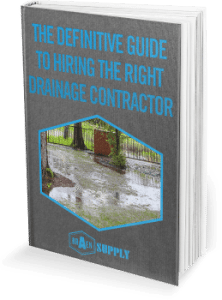 As one of the largest suppliers of construction materials in NJ, NY, NYC, PA & CT, we wanted to share some of the resources our team finds most helpful. We are always looking for motivated, highly-skilled, professional individuals to join our team. If the idea of working for a successful, family-owned business appeals to you, we’d love to hear from you.